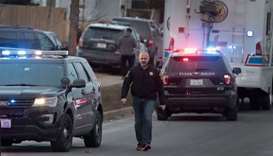 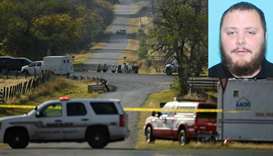 A gunman opened fire at an Illinois factory just after receiving notice of termination from his job there on Friday, killing five fellow workers and wounding five policemen before he was slain by police, authorities said. 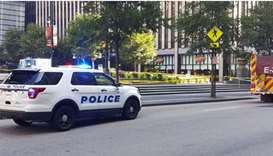 The shooter began firing inside a loading dock at the Fifth Third Bank near Fountain Square, police said, before entering the lobby where he exchanged fire with law enforcement. 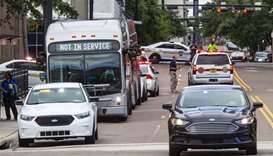 Police searched on Monday for a motive in the third mass shooting in Florida in two years, which left two people dead and 11 wounded in Jacksonville, before the gunman killed himself at a video game tournament. 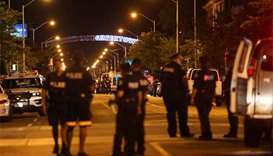 The suspect is believed to have opened fire at police before killing himself, Global News quoted a Toronto police source as saying. 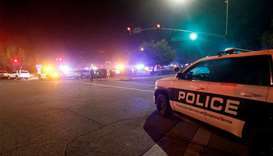 During the shootout, the suspect was wounded in the arm, Mayor Eric Garcetti said, adding that one woman was shot in the store and later declared dead at the scene. 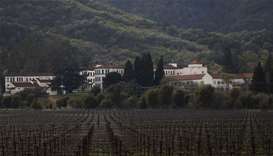 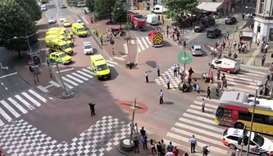 The shooting occurred around 10:30 am near a high school on a major artery in the city, which lies some 90 kilometres east of Brussels.. 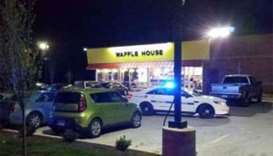 The Metropolitan Nashville Police Department said in a statement that the shooting occurred at a Waffle House in Antioch, a suburb southeast of Nashville, at 3:25 am. 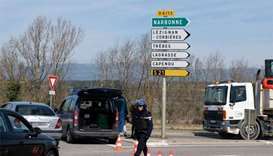 Two Israeli police commandos were wounded in the raid in the city of Jenin, a spokesman said. 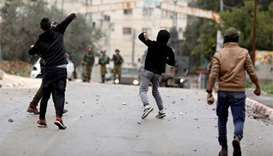 Such flare-ups have been rare in the West Bank.